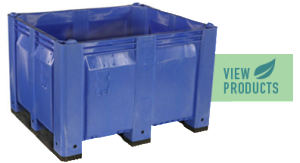 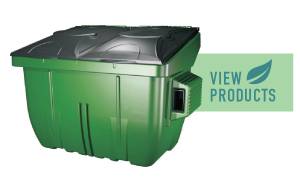 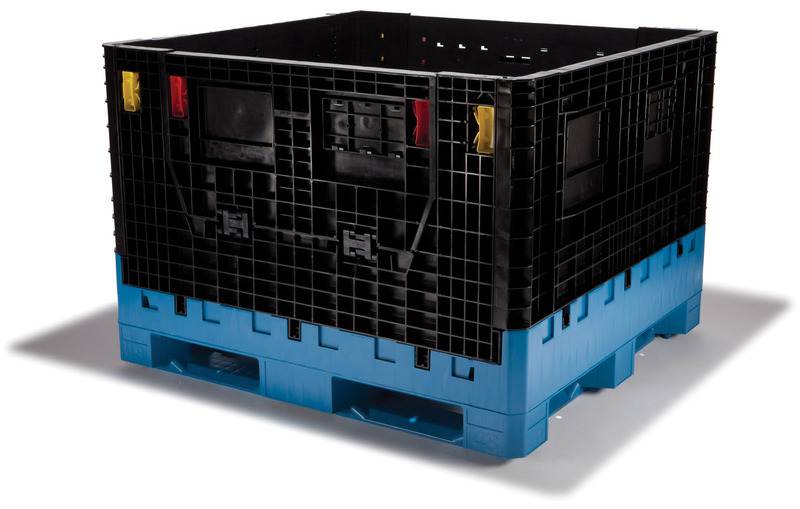 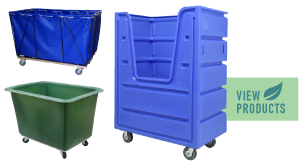 Viable Packaging is a leader in providing new and used plastic collapsible bulk containers, corrugated plastic trays, totes, and material handling carts. 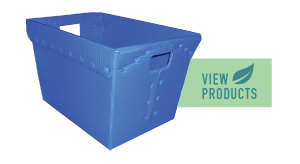 We are proud to offer a complete line of sustainable and reusable packaging solutions at discount prices. 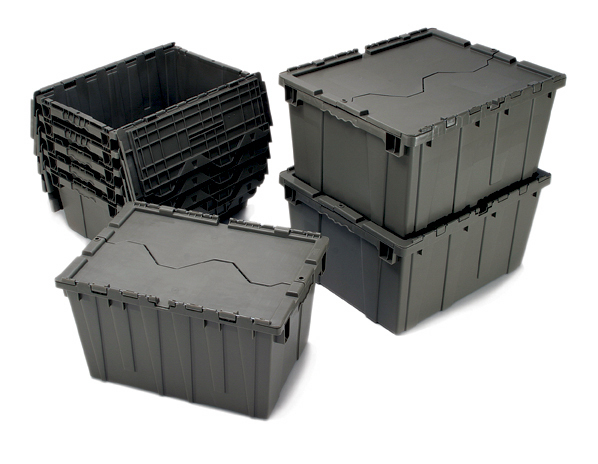 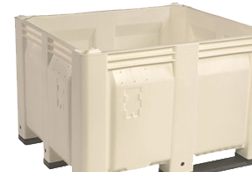 We work with all types of industries, including automotive, warehouse, transportation, and manufacturing – any business that needs a dependable source for bulk containers, pallets and handheld totes. 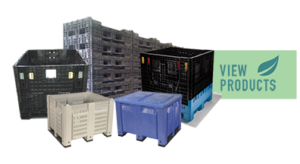 At Viable Packaging, our reputation is built on providing great client service, every time, to every customer. 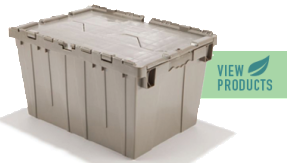 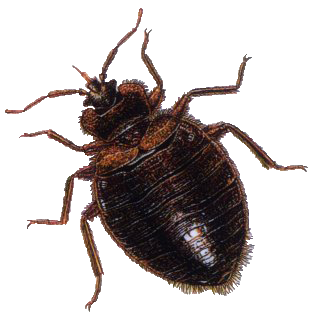 Call us today at (813) 831-6510. 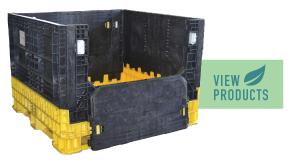 We’ll help you find the ideal solution for your unique packaging, storage and shipping.